My 2012 Fractal Art calendar is here! Order from my Zazzle store. My 2012 Flower Art calendar is here! Order from my Zazzle store. 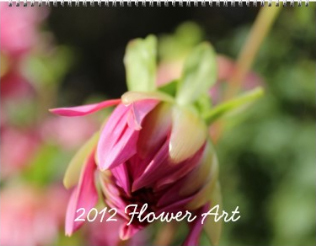 I also have a 2011 Flower Art Calendar available at both Zazzle.com and Lulu.com. 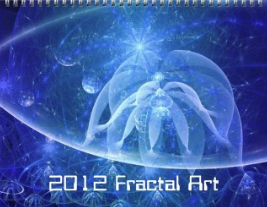 I have a fractal art calendar for 2011 available at both Zazzle.com and Lulu.com.